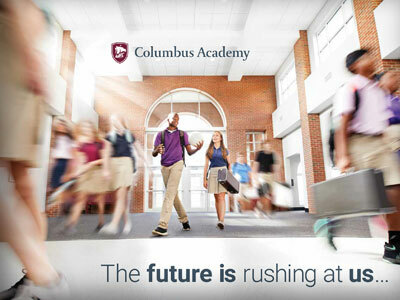 Columbus Academy | Cognitive Marketing Inc.
Columbus Academy is a PreK to Grade 12 independent, coeducational school on an expansive 231-acre campus in Gahanna, Ohio. It is among the top five private schools in the state of Ohio, and the “market leader” in the Columbus metro. But it is not without challenges to address. To develop an updated brand positioning that could be used to improve the school’s comprehensive marketing and visibility efforts, produce a more integrated communications plan, and an inspiring fundraising program. The work included a new generation of student recruitment materials, as well as a digital and print advertising campaign that’s coordinated with the admissions cycle, and which includes both institutional positioning messages and admissions marketing messages. Columbus Academy was experiencing considerable fall-off in interest in enrollment in the early grades. More generally speaking, Columbus, Ohio is a “public school” town, owing to many successful suburban districts, so there is a need to promote the value of an independent school education as a whole. This is the Academy Experience. Today, every story we tell of student achievement, faculty care and creativity, and alumni success stands as evidence of what the Academy Experience really is. This strategy has had the effect of lowering resistance to Columbus Academy by those who still see it as an elite institution for the “Old Guard” families of Columbus, Ohio. 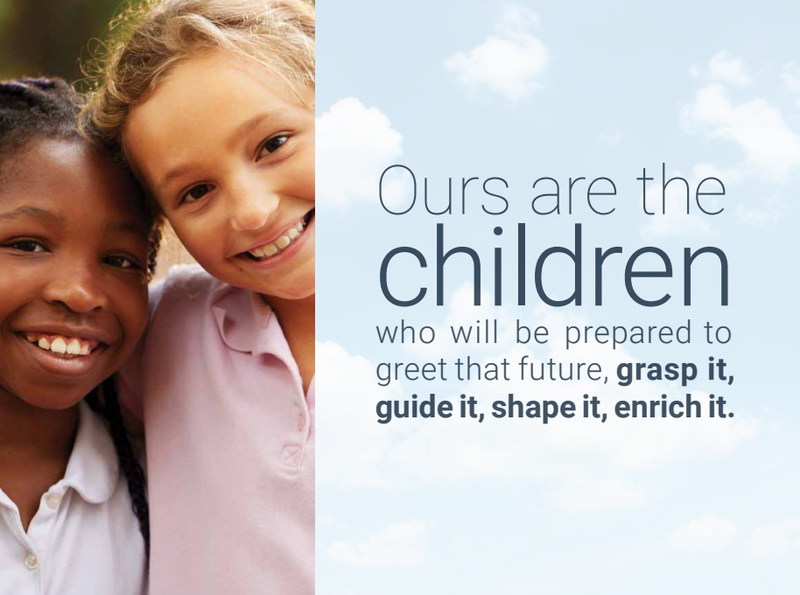 Columbus Academy promises to inspire in every student the habit of life-long learning, the wisdom to discern truth, the motivation to serve others, and the intellectual, emotional and moral strength necessary to keep their balance in a rapidly changing world. 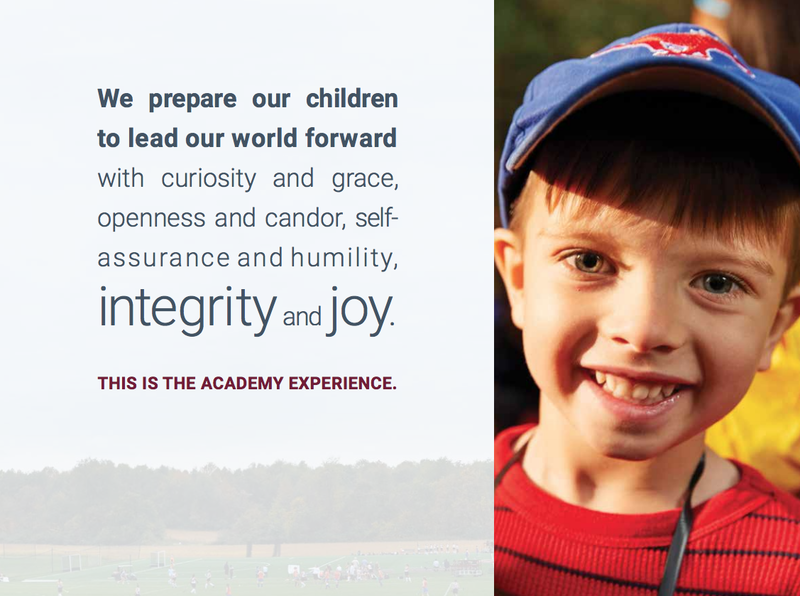 At the heart of the Academy Experience is a culture of trust and respect. Academy students gain invaluable perspective. Academy is a 3-dimensional learning environment. At Academy, technology doesn’t rule–it serves. These messages (each of which is supported by explanatory copy) are being integrated into the language of the admissions team, in particular, but also into the thinking of faculty and staff, all in an effort to encourage everyone to stress the same points about the Columbus Academy experience.